We believe that everyone should be able to afford a good quality bathroom, so we monitor the market to ensure that our prices remain competitive. From slimline shower trays to new Italian-inspired sanitaryware. We make sure to showcase sleek lines and minimalistic designs to create the ultimate bathroom for pampering, style and relation. 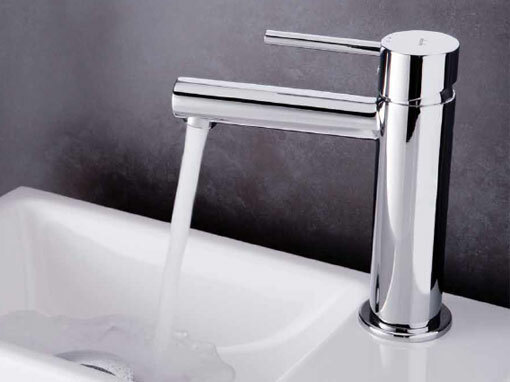 We have a fantastic range of bathroom brassware and showering solutions which are created for people who want the perfect blend of design, performance and sheer quality. 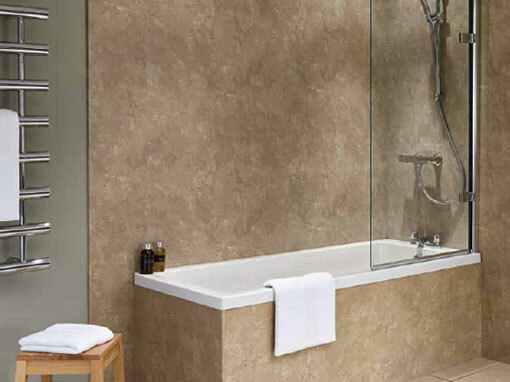 Let us help you create the perfect bathroom with our luxurious range of wall panels, upstands and surfaces. Whether your look is traditional, modern or contemporary we will have the perfect design that will work for your bathroom.